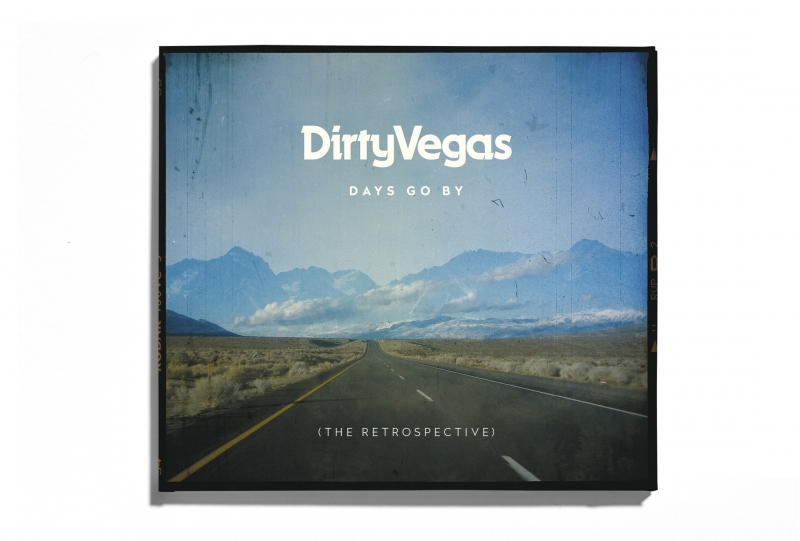 We’ve just created this sleeve for Dirty Vegas, Days Go By (The Retrospective). 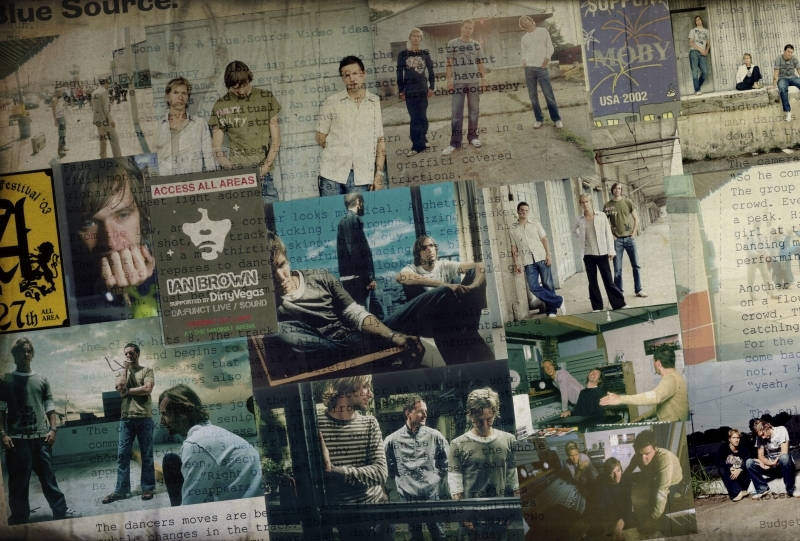 The album features the band’s most popular tracks including Simple Things, Days Go By, Human Love and many more. The cover photograph is a double exposure of Route 395 in northern California, the arid desert ground surrounding the immediate landscape and in the distance the snow capped mountain range. 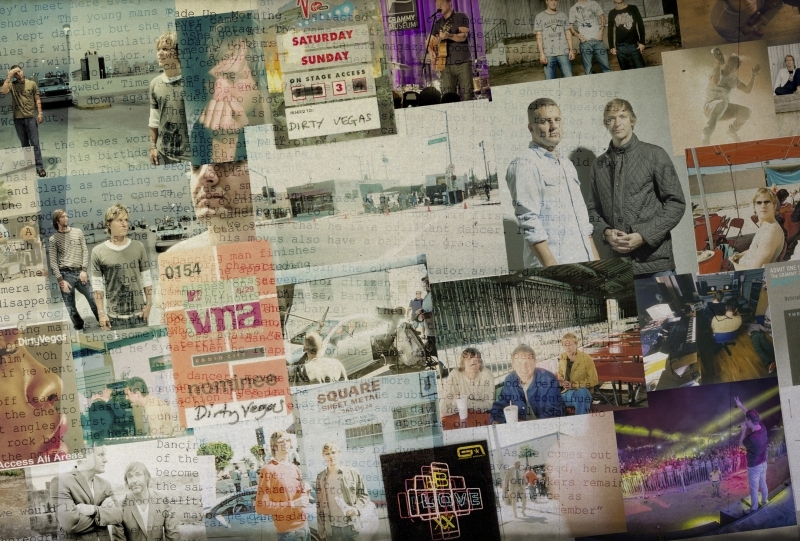 The inner sleeve is a visual retrospective of the band’s own journey, with many of Steve and Paul’s personal photographs from ‘behind the scenes’ including their recording studio sessions, on set of the classic Days Go By video by Blue Source and a selection of AAA lanyards from their many gigs.